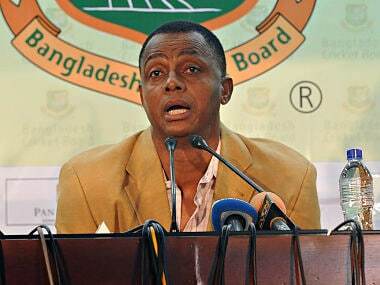 Walsh, who played four World Cups for the West Indies between 1987 and 1999, tipped the bowlers to rely on their variations to be successful. 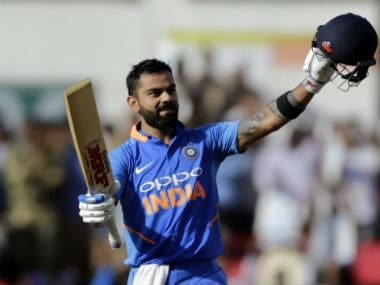 Srikkanth, a key member of the 1983 World Cup winning team feels that Kohli's aggression complemented by Mahendra Singh Dhoni's calm will again bring back the World Cup. 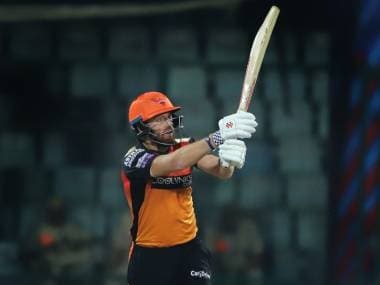 Jonny Bairstow will play two more games for the Sunrisers Hyderabad — against Kolkata Knight Riders here on Sunday and against the defending champions Chennai Super Kings in Chennai on 23 April. "A champion steps onto the pitch armed with passion and a plan. 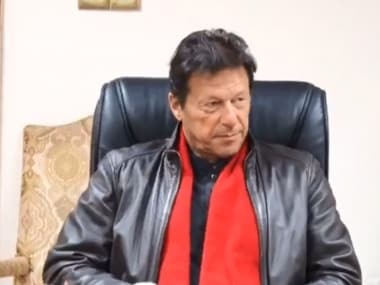 Team spirit is a key to victory," the Pakistan Prime Minister and World Cup-winning captain told the team. 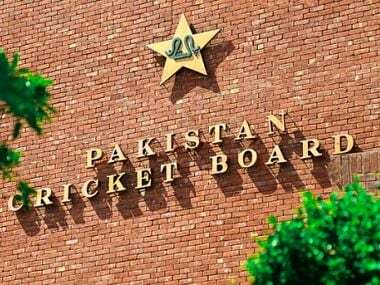 Pakistan Cricket Board (PCB) has rejected a suggestion from national team captain Sarfaraz Ahmed to have players' families travelling with them during the World Cup in England. 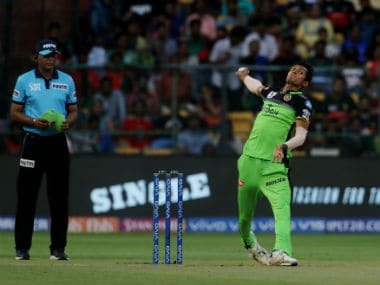 "He (Saini) has got pace and bounce and the most important thing is he's confident right now especially in this format because it's really quick," RCB's bowling coach Ashish Nehra said ahead of their match against Kolkata Knight Riders. 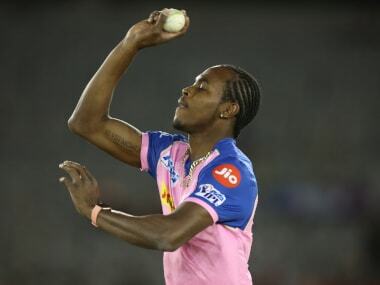 "It's unfortunate to see so many people going after him (MS Dhoni). 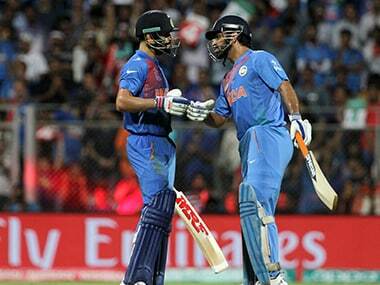 For me, loyalty matters the most," Kohli's said of his first international captain. As you would expect for a team who have won in this format far more than they have lost, there are very few surprises in this England squad. The only question left to answer is whether they can find a space for Archer.